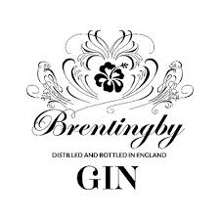 The classic Brentingby Gin recipe, which already includes rosehip and elderflower, distilled with added rooibos and baobab, then steeped in hibiscus to add flavour and a delicate pink hue. Clear, with very pale pink hue. 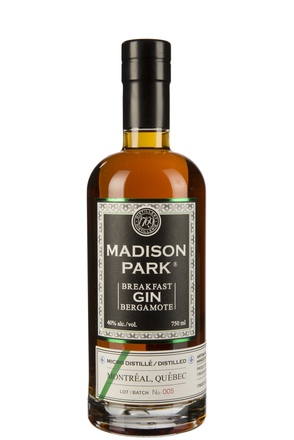 Pine and citrus with white pepper spirituous spice and coriander. The rooibos, baobab and hibiscus contribute subtle fruit tea and floral aromas. 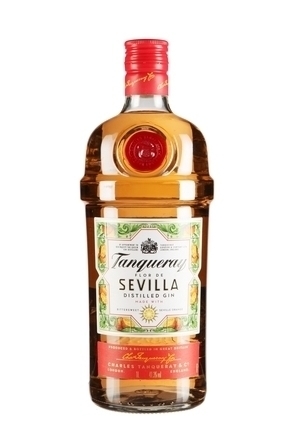 For such a high strength gin, this has a surprisingly creamy mouthfeel with notes reminiscent of strawberries and cream. 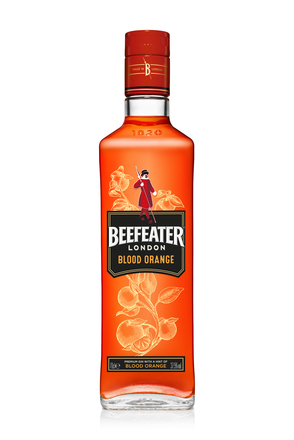 However, this is a piney juniper-led classically-styled gin first with the subtle floral fruity flavours contributed by the rooibos, baobab and hibiscus being very secondary. A burst of Raspberry Mivvi-like fruitiness is quickly superseded by reassuring piney spice. 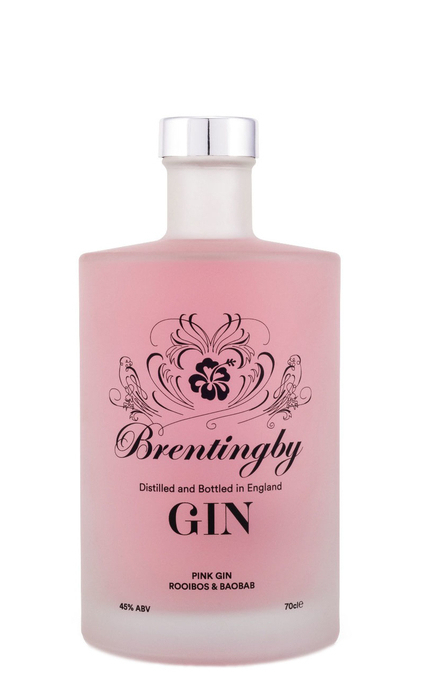 Unlike many of the other pink “gins” on the market, this is a proper gin with a pronounced juniper flavour. It may be distilled with rooibos and baobab, and given its pink hue by an infusion of hibiscus, but these flavours are subtle, adding interest rather than detracting.